Originally, Edwards and the defendants worked together on Flint’s water issues. But their disagreements over the quality of the city’s drinking water have created a widening divide. 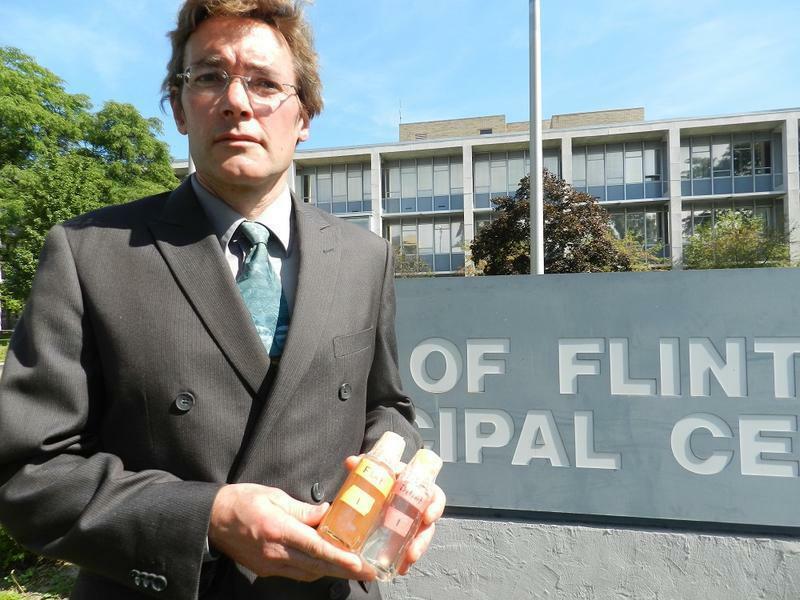 In May, the activists asked a variety of academic and professional groups to conduct an investigation of Edwards’ work in Flint. Edwards filed the defamation lawsuit in state court in Virginia. Attorney William Moran represents defendants activists Melissa Mays and Paul Schwartz, as well as former Edwards’ research associate Yanna Lambrinidou. "We will be removing the case to federal court in Roanoke, Virginia,” says Moran.